If you like diversity in comics, you’ve come to the right place. 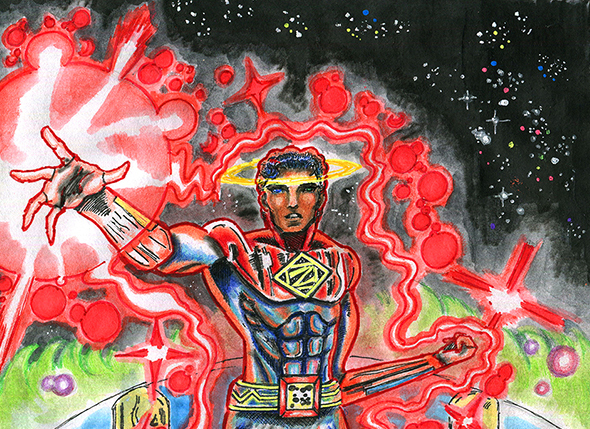 This is the home of Zatswan: Multiversal Guardian, a comic book of cosmic proportions, which updates with new pages every Sunday and Wednesday. If you want to find out more about Zatswan, you may visit the About page at the link below. Zatswan: Multiversal Guardian is a science fantasy adventure featuring fantastic settings, larger than life threats, affecting characters, and cosmic romance. While living an ordinary life in Southern California, A.C. Cooper’s world is turned upside down when he is offered a tesseract; a strange object from the fourth dimension that grants amazing powers. A.C. and a young woman he just met, Marlene Ja lee, are inducted into an organization of cosmic peace keepers called the Zatswan. 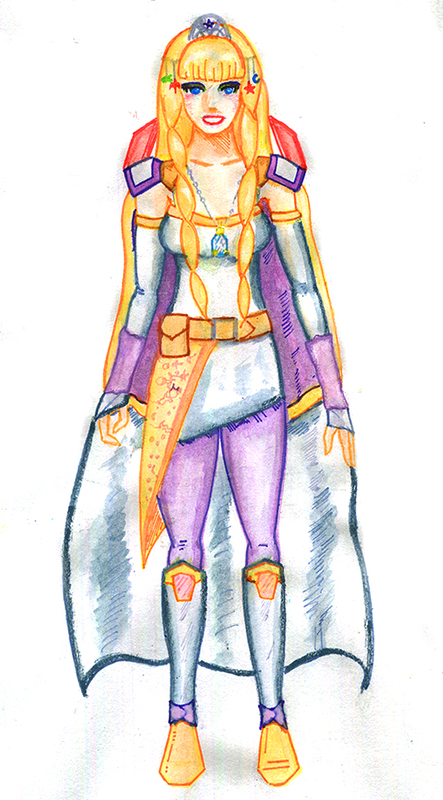 Utilizing the power of tesseracts, these guardians defend all known realities from the greatest dangers imaginable. A.C.’s loyalty and morality are challenged when his new duty as a Zatswan pits him against a mysterious young lady who is literally the girl of his dreams, with all existence hanging in the balance. If you’re curious about some of the Zatswan characters, there is information about them on the Characters page. 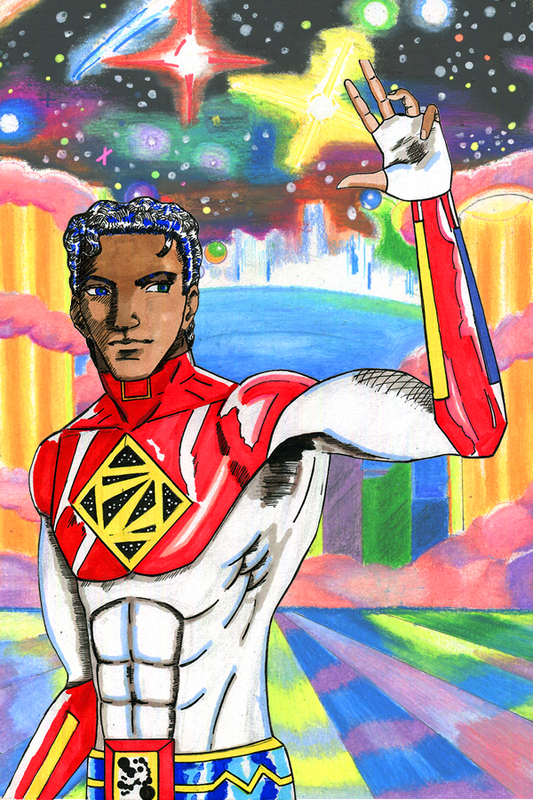 A.C. Cooper is at a crossroads in life, where he can choose to keep trying to make his current situation work, or surrender himself to an outrageous adventure by becoming Zatswan, a mighty cosmic warrior who keeps peace throughout various parallel universes. If you don’t feel like waiting for pages of Zatswan to be posted, you can read the whole first chapter by going to the Store and purchasing a .pdf file of the complete chapter. There are also music tracks from Zatswan Perfect Selection (heard in Zatswan videos) there for download. This site has a neat segment called “Black Character Showcase” where I discuss and rate various black characters in science fiction and fantasy entertainment. 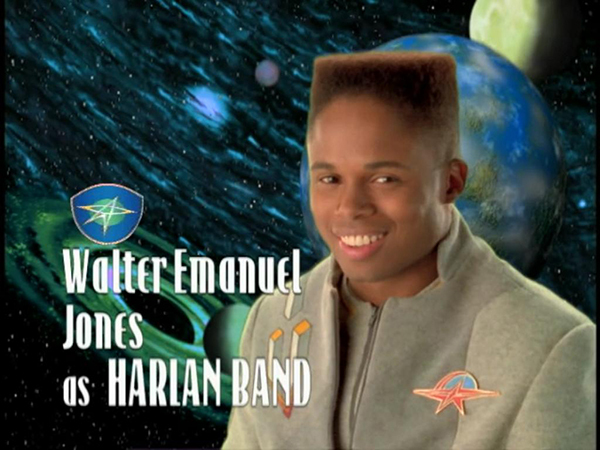 We start things out with Harlan Band from the Nickelodeon show Space Cases. Click on the link below to read more. You may also visit the Support page. I created Zatswan largely because I was tired of that. Instead of just being frustrated and complaining, I decided to take control. After many years of being left out and let down, I realize the only sure path to fulfillment for people who want to see what I do, is for them to be involved in the production process with key decision making roles. That doesn’t just mean writers, but also the people who approve what is written and decide the direction of a project. Keep visiting Zatswan.Com for new content. This isn’t just a place where comic book pages will be posted. There will be more articles about Zatswan and other things that may interest you.